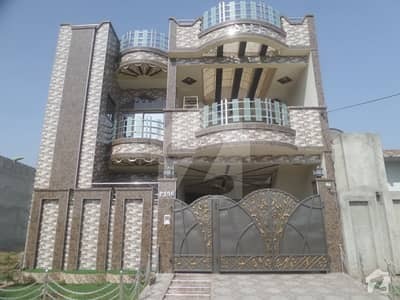 Popularly known as the “Manchester of Pakistan,” Faisalabad has the third largest population, after Karachi and Lahore, in the country. 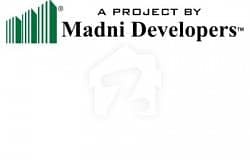 Its basic city plan was first laid down during the British Raj. 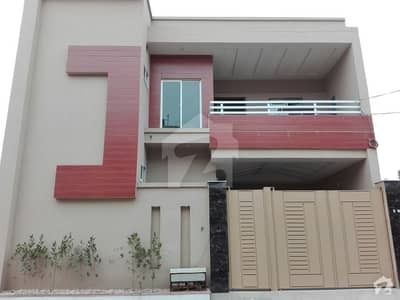 Mainly, the city is subdivided into six areas; Chak Jhumra, Faisalabad City, Faisalabad Saddar, Jaranwala, Samundri and Tandlianwala. 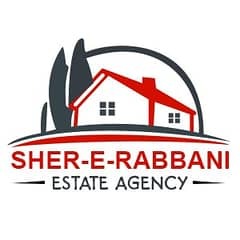 The Faisalabad district is about 5,856 square kilometre in area and the Faisalabad Development Authority (FDA) controls about 21% of it. 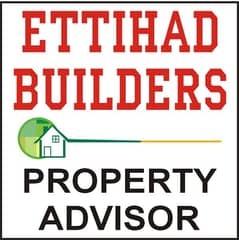 The FDA generally oversees the construction of residential and commercial areas in Faisalabad. 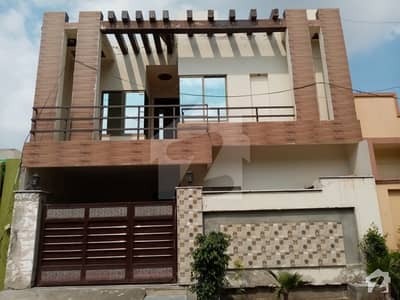 The most interesting characteristic of Faisalabad’s real estate market is that it features all kinds of neighbourhoods, catering to people from all walks of life. 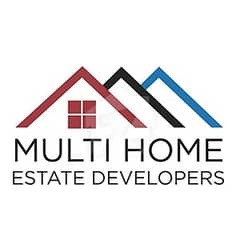 A number of new residential projects have been launched over the past couple of years. 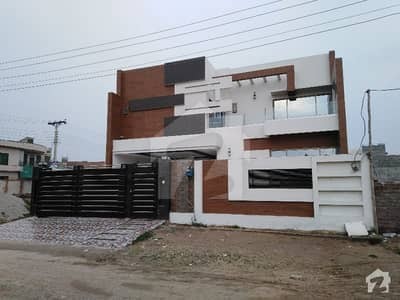 Hence, with regards to construction and architecture, Faisalabad is slowly transforming from a relatively small city to a bustling metropolitan city. 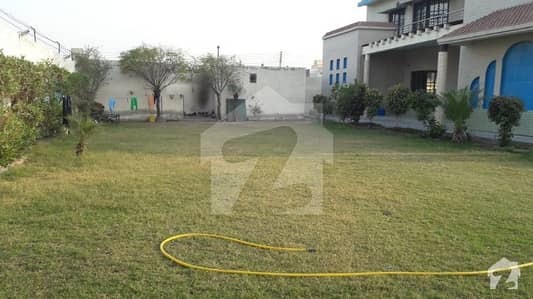 Areas like Chak Road, Usman Town, Khurianwala and Manawala are ideal for people who wish to buy a house on a budget. 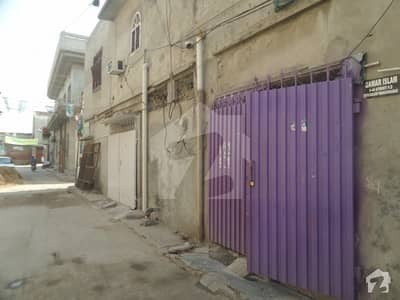 The range of houses for sale, with regards to size, in these areas, starts at 5 marla, and 10 marla, and goes up to 1 Kanal. 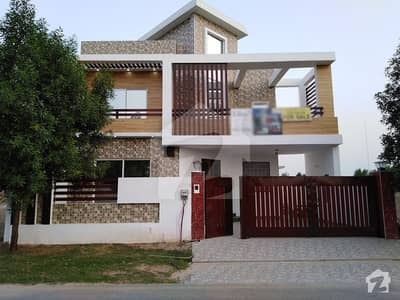 In more modernized districts like Eden Valley, Wapda City, Eden Gardens, Satiana Road, Samundri Road, and Canal Road, houses for sale range from 5 marla and 10 marla to 5 kanal. 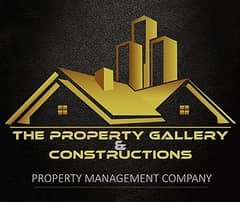 Unless a housing society specifically forbids it, you can always make changes to the interior and exterior of your house, as per your requirements. 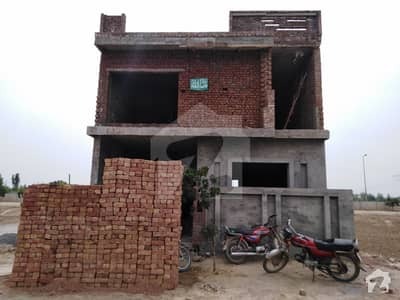 In the Punjab province, you’ll observe most of the houses that were built a long time ago were made with red clay bricks. 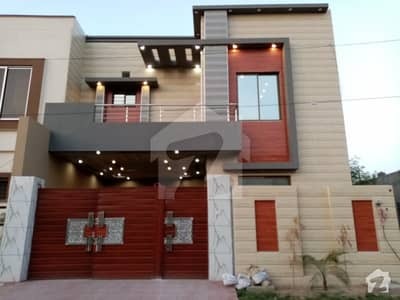 However, projects like Eden Gardens and Wapda City are changing the trend and offering more variety in the types of design one wants in the construction of their home. 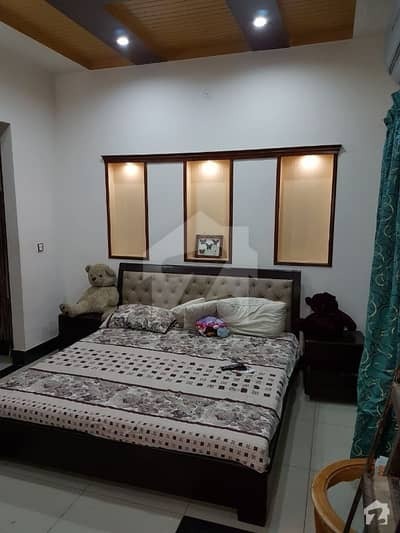 Bathrooms, kitchens, servant quarters, and even garages can all be customized to suit the needs and requirements of people looking for a house for sale in Faisalabad. 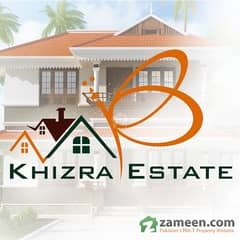 The sale price of houses in Faisalabad varies according to various factors, primarily, the location of a unit. 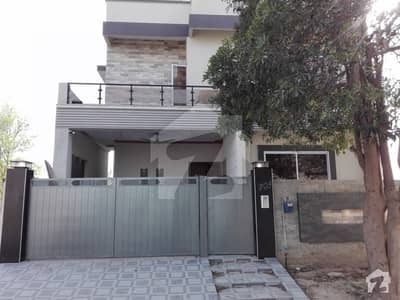 A house available in Chak Road generally starts from PKR 37 lakh for 5 marla and the price can go up to PKR 1 crore in areas that lie along Sargodha Road, Canal Road and the main motorway. 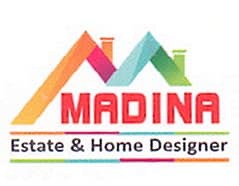 8 marla houses in Faisalabad start at PKR 40 lakh in areas like Millat Town. 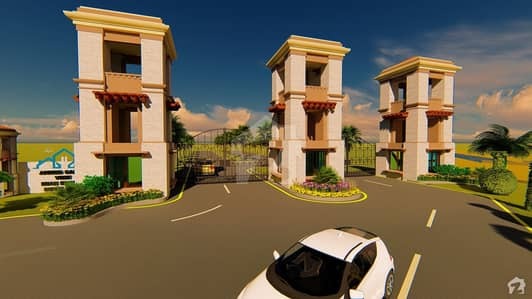 In areas with more amenities, the price for an 8 marla unit can go up to PKR 3.6 crores. 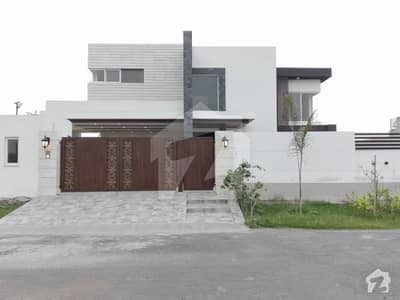 The price of 10 marla houses can be anywhere between PKR 55 lakh and PKR 11 crore, in areas like Gulberg and Khayaban Colony. 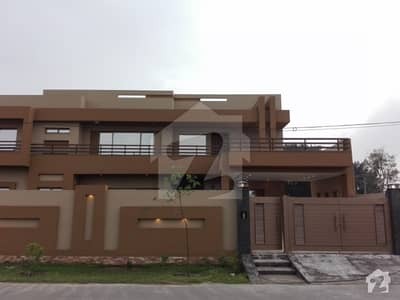 A 1 Kanal house for sale in Faisalabad starts at PKR 1.5 crore and can cost up to PKR 13 crore. The city offers the services of both government and private hospitals. Shifa International Hospital is one of the most famous medical facilities in Faisalabad. The hospital houses all major departments — cardiology, kidney transplant, paediatrics and gynaecology — related to medicine and surgery. 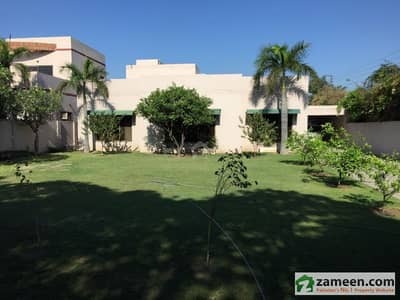 Other than that, Rathore Hospital, Faisalabad Institute of Cardiology, District Headquarter Hospital and Aziz Fatima Hospital are the most prominent healthcare facilities in the city. 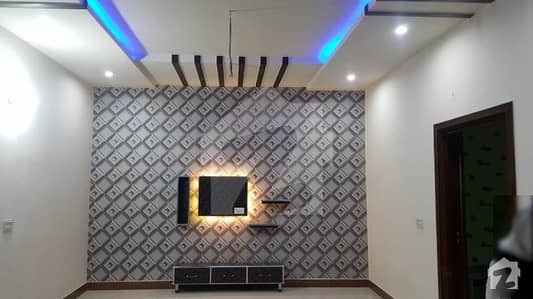 Since Faisalabad has one of the biggest textile industries in the country, the universities there also offer a number of fashion and textile-related programs. 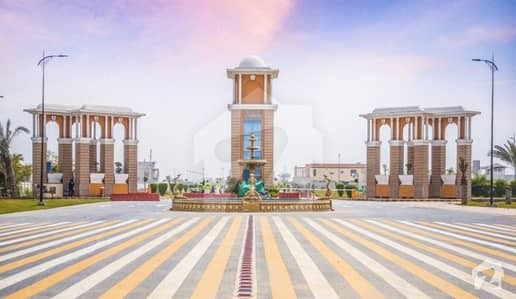 The most popular institutes for higher education include the University of Agriculture, Government College University, University of Faisalabad, and Faisalabad Medical University. 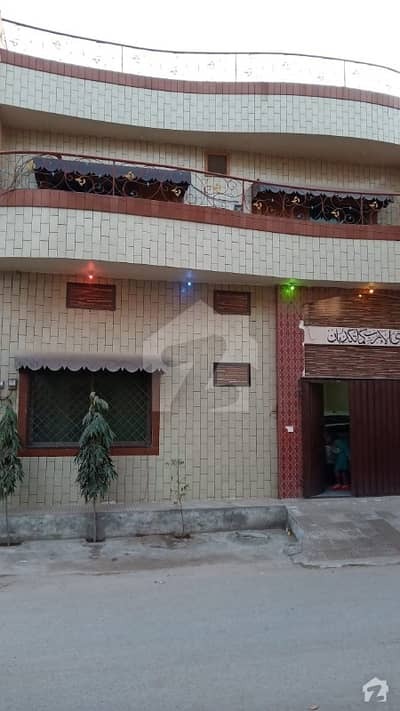 Well-known schools for primary and secondary education are Beaconhouse School System, Allied School, Chiniot Islamia Public School, and Faisalabad Grammar School. The water supply of the city comes from River Chenab through Water and Sanitation Agency (WASA). The agency pumps, stores and then supplies water to the entire city. 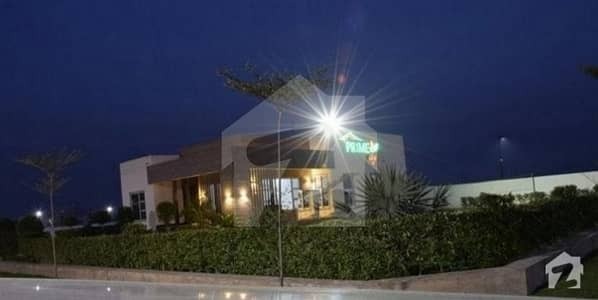 Faisalabad has its own railway station and an airport, Faisalabad International Airport (LYP), which is also a standby Pakistan Air Force military base. The city has an efficient transport system. 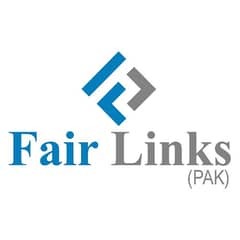 However, not many make use of public transportation because Faisalabad is a small city and people don’t necessarily have to travel long distances. Daewoo Bus Stations are also situated at different points in the city to make travelling to other parts of the country easier and more convenient. The security situation is more or less satisfactory. 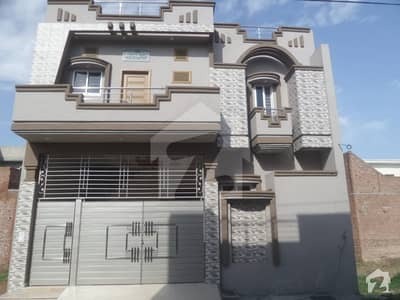 Faisalabad has police stations in almost all residential areas, including Sargodha Road, Civil Lines, Saddar, People’s Colony, and Gulberg. 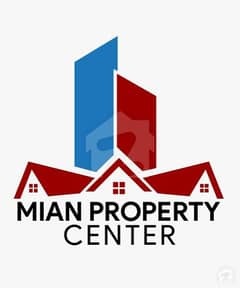 Like any other big city in Pakistan, Faisalabad is home to a number of shopping malls like The Grand Atrium, The Boulevard Mall, and Sitara Mall. These places offer a wide variety of national and international brands. 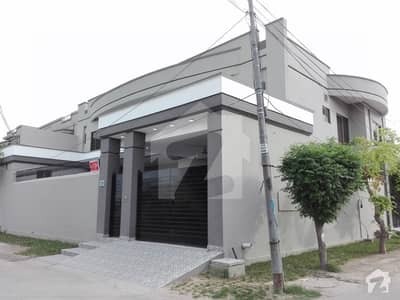 The city also has a huge store of international self-service wholesaler “Metro Cash & Carry” on main Sargodha Road. 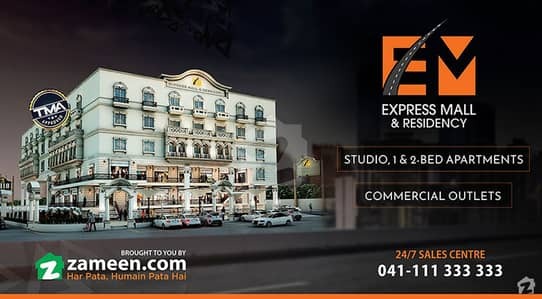 As for the food here, you can find all kinds of restaurants in Rawalpindi, offering traditional as well as continental cuisine. Apart from local restaurants, people also like visiting multinational food chains like Nando’s, McDonald’s and KFC. Fine dining options like Portobello and Oriental make Faisalabad’s food scene even more appealing for gourmands. 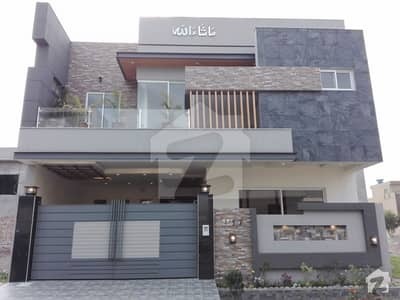 Properties in Faisalabad are far more affordable, compared to neighbouring cities like Lahore and Multan. 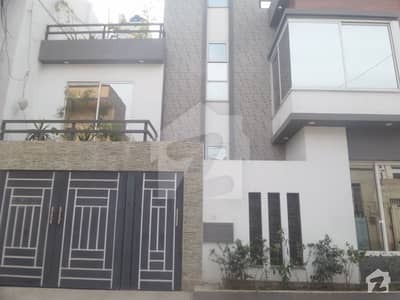 What’s more, foreign investors like Emaar have proposed new housing projects, specifically for middle and lower-income groups, in Faisalabad, along with other cities like as Sukkur, Quetta, Gilgit, Muzaffarabad, Swat, Kasur, Sialkot, Jhelum, and Gujranwala. 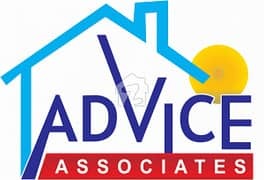 Owing to the fact that the city has extensive agriculture and textile sectors, there are plenty of options for people who want to set up a business here. In addition, the infrastructure is robust, the roads are well-paved and clean, basic facilities are abundant and the people are hospitable. 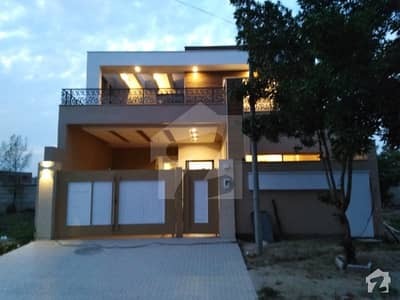 So, if you are looking to buy a house in a nice location, that too within a limited budget, Faisalabad has a lot of options for you.